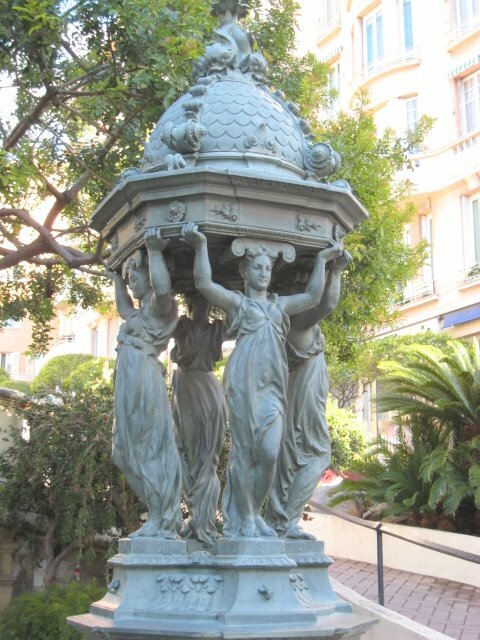 Whenever I see a statue of women holding up a bowl or a fountain or whatever, I'm exhausted. This is situated right near to the public mail box featured on the 1st April. 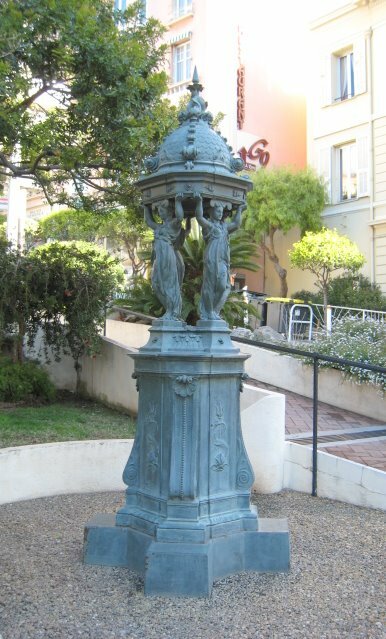 I thought it might be one of the Wallis fountains you see round Paris! Love it. does show the strength of women..beautiful!